The Nissan Juke, is it a SUV or a car? Well Nissanputs it in its passenger car category, but it’s more of a cross between the two. In fact it is classified by many as a “crossover “. 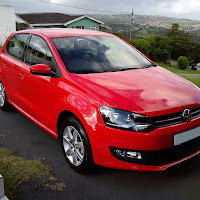 I would say that it will fall into the same class as the Suzuki SX4. When launched in South Africa last year there were mixed feelings about its looks, but as time went on the shape started to grow on people and every month you see more and more of these odd looking cars on the roads. This is because Nissan decided to start a bold new trend of their own and it is clearly working. 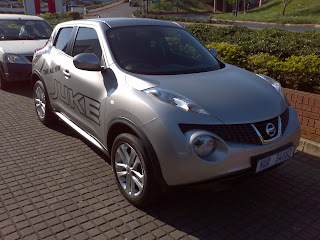 The variant that I drove was the Juke 1.6 Dig-T Tekna, courtesy of Teekay Majola of McCarthy Nissan Gateway. The Tekna gets its 140kw of power and 250nm of torque from a little 1.6l turbo charged engine, which is delivered to the drive wheels via a six speed gearbox. You may think that this might not be sufficient for the Juke, but rest assured that it is all that you will need. Fogs and 17” alloys gives the Tekna that sporty look and the choice of some unique colours seal the deal. 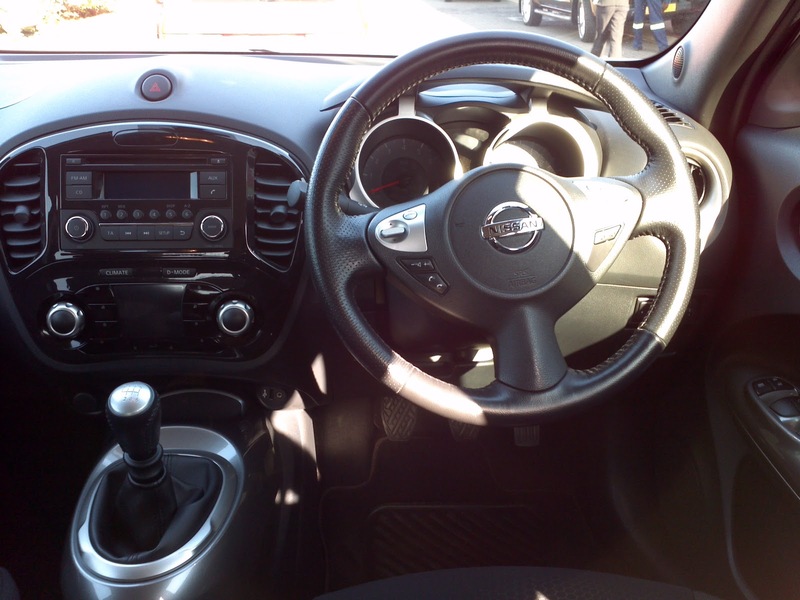 Keyless operation allowed us access to the Juke, once inside you will find a not so conventional setup, with a centre console inspired by a superbike and a colour LCD that displays settings and options like a superbike as well. There is also Bluetooth connectivity, USB Mp3 and Ipod and Auxiliary jack, so you will have no excuse to be without your tunes. Being a crossover you get the added advantage of the extra boot space, 241 litres to be exact. The Juke comes with three driving modes, Eco, Normal and Sport, which brought up some interesting stats. But before we get to the road test, just a note on the gear shift, it felt a bit noisy and clanky when you actually change gears, Nissan could have come up with a smoother gear shift. On route to Sibaya and back, I started with Normal, I then switch to Eco on the highway and cruised to 100km/h which gave me a fuel consumption reading of 5.9l/100kms. I then switched to Sport mode and at the same speed the consumption dropped to 5.4l/100kms, strange but true, I completed the rest of the test drive in sport mode. The fun started around the bends at Sibaya, I half expected the back wheels to start shouting at me to slow down or the vehicle itself to tip over due its ride height, but the Jukes sport suspension worked magic and effortlessly glided around the bends. On the highway back to the dealership I tested overtaking and acceleration as well as hill climb, and the results were good, and sometimes surprisingly good. And all this was done in sport mode, I did have my eye on the fuel consumption and it was noticeably low throughout the trip, although you have to be careful how you put your foot down, too much too soon and you might end up with an empty tank sooner than expected. So to be on the safe side use the Normal or Eco mode to assist with smoothening out your acceleration. Now I have always considered Nissan to be a priced right dealer, and I believe for the R262 000 price tag on the Juke 1.6 Dig-T Tekna, you are getting you more than you bargained for. 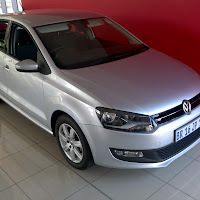 You also get a 3 year 90000km service plan and a 3 year 100000km warranty. And the biggest downside to the Juke is that you won't get it in automatic. Your best bet would be a Honda, Toyota, or Nissan. The Honda may cost you more but they have a great reputation, and great resale value.